The new cration of tet htat guru JOB MAHITI. 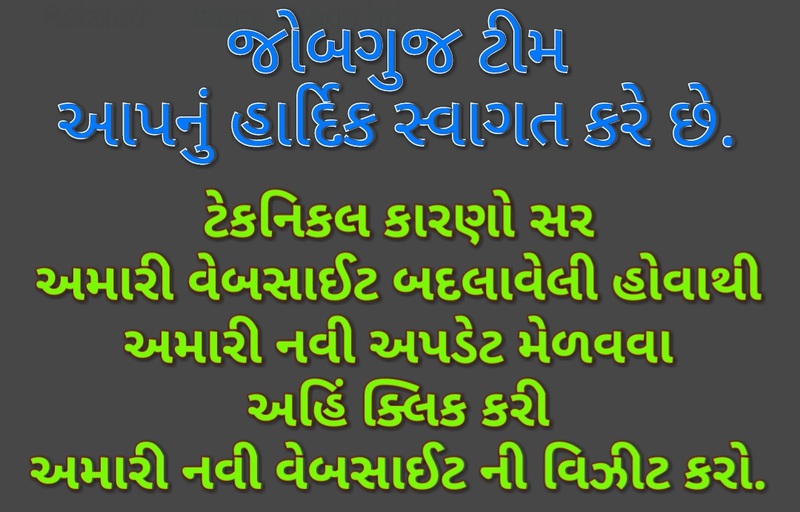 You can get totoaly job information aroun india and gujarat easily. here you can get october month news highlights. Employment News (English) / Rozgar Samachar (Hindi &amp; Urdu) Paper every week issue Job Highlights available in the post. IndGovtJobs Blog every week updating Employment News weekly Issue Job highlights and full notification details. Jobs Seeker are required to bookmark this page for your future reference.